A loss leader is a method of pricing an item at lower than the current market price or even below the cost of manufacturing or acquiring the item. The primary objective is to attract and maintain customer-patronage in order to boost the sales volume of the entire line of products carried by the business establishment. 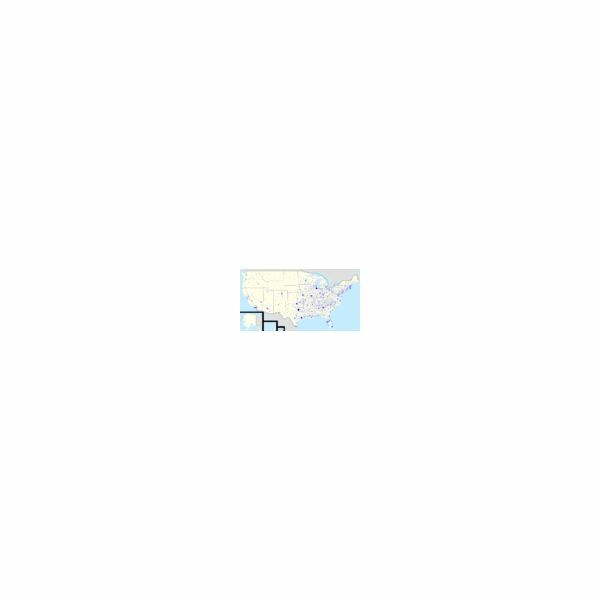 • Determine if it is legal in the U.S. state where the business operates. • Decide if the pricing method is intended as a short-term move to improve the business entity’s working capital and inventory position. Generally, SBC laws consider the said pricing method as “predatory," since the companies that usually adopt this practice are those that are dominant in the territory in which they operate. They have the capacity to maintain lower than market or cost prices over a period that is usually long enough to drive away or prevent competitors from entering or penetrating the trade arena. Once they achieve such goals, the dominant firm will raise the prices. Primarily, the aim is to recoup the previous losses, and then to reap higher profits from the next round of price elevation. This strategy presents detriments to the consumers, because the latter have no other options available. However, such SBC laws were enacted during the 1930s through the early 1940s in conjunction with the Antitrust Laws. The latter was developed and enacted to ensure that fair trade practices will prevail in the American market economy. Many contend that the statutory SBC laws are archaic as these were instituted at a time when holding companies controlled most producers and mid-level suppliers. Prior to the Antitrust Laws, the holding companies protected their investors’ ROI (returns on investment) by investing in interrelated businesses. This allowed them to control and manipulate prices in such a way to drive away new and independent market players. In between the years 1970 to 1999, most of the old SBC laws in the twenty-two states were amended. The advent of Walmart and the cases filed against the “big-box" store during those years spurred some of the changes. Walmart has often been cited as the classic example of a large retail firm that has successfully cornered customer-patronage by way of its low prices; and this has driven away small competitors in the process. In fact, its critics have gone as far as blaming the “big-box" store for the near extinction of smaller retailers like the “mom & pop" grocers, hardware stores, pharmacies, and boutiques. In having numerous chains of stores, Walmart has the purchasing capacity to buy in large quantities. These equate to purchase quantities that are several times larger than that of the ordinary retailer. The savings Walmart gets from its bulk purchases is one of the factors that permit the superstore to sell at below-market prices for a long period. In Arkansas, an independent pharmaceutical firm initially won a case filed against Walmart under the state’s SBC laws. 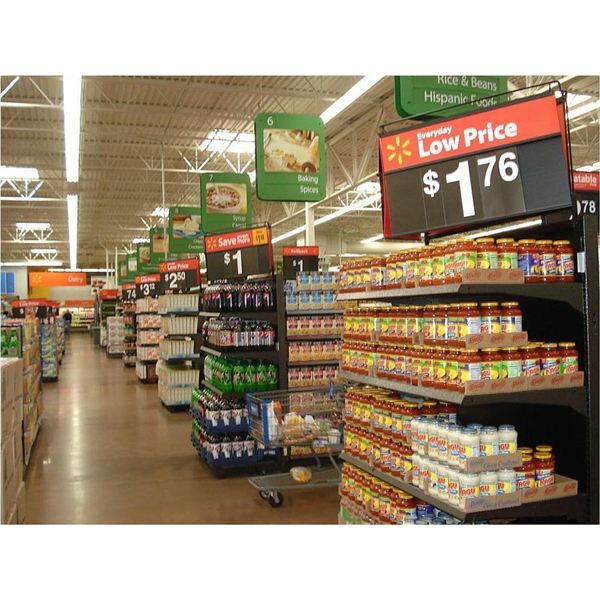 However, the case was later overturned by the Arkansas Supreme Court when it ruled in favor of Walmart and its purported below-cost pricing strategy. Accordingly, there was not enough evidence to connect Walmart’s low-price selling to predatory pricing, since the superstore’s below-market-prices were not just for a specific product but for a large portion of its entire line of merchandise. Moreover, the intent to destroy competition was not clear because there were no proofs that Walmart raised its prices in order to recoup its losses and /or to subsequently gain higher profits. Hence, the consumers continue to benefit from the retailing firm’s pricing method. This stands in contrast to another case filed against Walmart in the state of Oklahoma. Here, Oklahoma’s fair trade laws mandate retailers to sell their products at mark-up prices by at least 6.75% above cost. Since this state enactment was clear and well-defined, Walmart had to settle out-of-court in addition to raising its prices in accordance with the stipulation. In cost accounting for loss leader selling, the SBC laws may have certain requirements that should be taken into consideration. Although Walmart’s ability to buy in large quantities is a great contributing factor to the firm’s low-price strategy, there are other factors that allow the long-term implementation of below-cost pricing strategy. 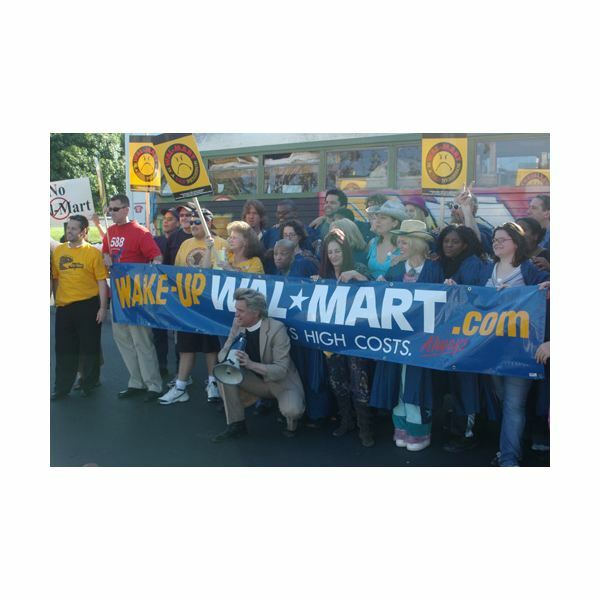 Protests and criticisms coming from labor unions, environmental groups, religious organizations, grass root groups, and individual Walmart customers, continue to assail the superstore’s other business strategies and corporate policies as unfair practices. Walmart buys most of its low-cost products in China and acknowledges importing as much as $15 billion worth of goods from the country every year. In 2005, the superstore was fined $11 million for hiring illegal immigrants, a practice that equates to lower manpower costs. A marketing strategy considers not just the price but also the quality of a product, since the adoption of loss leaders for a long period eventually leads to working capital depletion. It would be difficult for a manufacturer to maintain the same quality if there is not enough money coming in to recover the cost of production. Satisfied customers naturally react by spreading the word about how good the product is so their friends and relatives could buy the product while it is still being offered at an “introductory price". Raising the price afterwards will enable the manufacturer to maintain the product’s quality, in order to sustain the demand for it. Otherwise, sacrificing quality that will result in inherent defects, frequent repairs, and replacement demands will naturally drive away the consumers even if the item is sold at a very low price. Another marketing strategy that permits a company to recover its losses from loss leader pricing is by offering “tied-in complementary products". Here, the lead product is of high-quality yet sold at a staggeringly low-price. However, in order to experience ultimate satisfaction for the item’s features, the consumer is constrained to buy the complementary items being offered by the manufacturer. Oftentimes, the matter of compatibility ties-in the complementary items to the lead product, while the selling prices of the former are enough to allow some form of recovery from the loss incurred in selling the lead product. In addition, the effect of the pricing strategy is longer-lasting and subsequently profitable if the complementary items are continuously acquired or purchased in multiples. 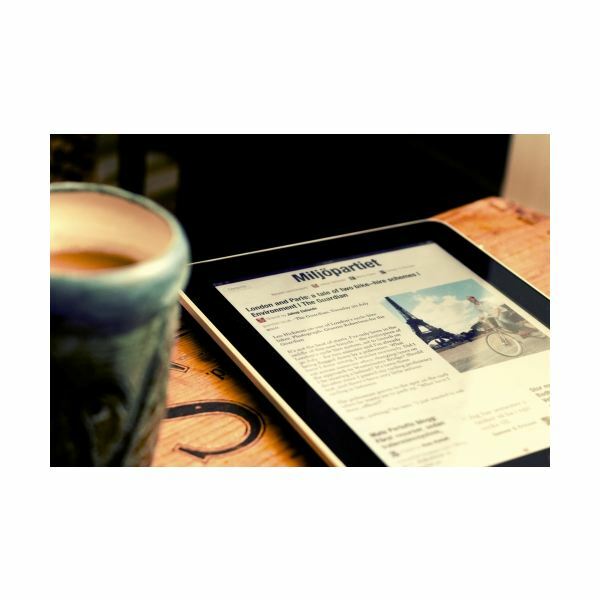 Apple’s iPad is a good example of a loss leader product, in which the loss incurred from selling below cost can be easily recouped from the applications, music selections, books and updates that are compatible with the device. The use of other functions will likewise be disallowed by any incompatibility detected by the Ipad’s system. Here, the selling prices of the items were evaluated in its entirety or as a bundle. A customer’s purchase of a single-device will subsequently exceed the total cost of the bundled items. Selling below cost or market is a sales promotional strategy if it is mainly for the short-term purpose of improving the business entity’s working capital and inventory position. The main objective is to improve the retailer’s financial position by clearing out the slow-moving merchandise out of the stockroom. Clearance Sales – Inasmuch as cash is tied-up in these types of merchandise, the retailer can cut down his or her losses by converting the goods into cash. The slow-moving merchandise stocks will serve as loss leaders and will be promoted as “clearance or inventory sale" to attract customers. In return, the retailer’s working capital and inventory position will improve, since the entity’s increased purchasing capacity will permit it to stock-up on fast-moving and profit-generating items. Off-Season Sales – Leftover stocks of the outgoing season will be offered as “off-season sale" items by selling the goods at prices below cost during the new season. Doing so minimizes greater losses that may be incurred if the reseller or retailer waits until the goods become outmoded and less saleable. Special Occasion Promotions – Below-cost pricing strategies are also being adopted by service industries like beauty parlors, hotels, restaurants, photo studios and the like, during seasons when special occasions like weddings or graduation events are common or during summer vacations, Valentine’s Day, or the Christmas season. These present opportunities for offering their services, facilities and / or house specialties in promotional packages per group, per couple, for the next visit, or for customer referrals or for frequent visits. That way, price reduction can be evaluated in the package’s entirety, in which numerous small profits will equate to higher aggregation levels when matched against the fixed costs incurred. In all these promotional strategies, the objectives may be short-term, but the matter of ensuring customer satisfaction should not be overlooked, in order to create long-term effects. Selling-below-cost as a marketing strategy does not work if applied on homogenous products or commodities that have the same composition to which consumers are price sensitive. The outputs of different firms as far as homogenous products are concerned are basically the same to the ordinary buyer; hence, the selling price becomes the basis of their discrimination. The buying public has been observed to “cherry pick," which is a method used by consumers who shop for the lowest-priced basic commodities like milk, butter, cheese, dairy, eggs, etc. by transferring from store to store. The large discount pricing strategy backfires on the retailer once the consumers make price comparisons and calculations to maximize their buying power. Using loss leaders as marketing strategies or sales promotions are not recommended for the small retailers, since they tend to lose at a faster rate. Those with limited capital resources or precarious cash positions will find it difficult to cope with the payment of fixed operating costs or meet the volatility of variable expenses, since there will be less money coming in. Eventually, the working capital will be depleted and the retail operator will have fewer liquid resources to bank on. 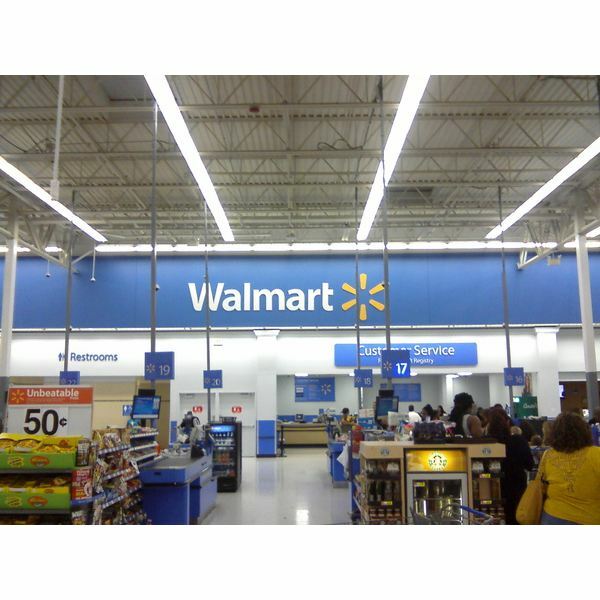 Image: Remodeled walmart by GeneralCheese under public domain.